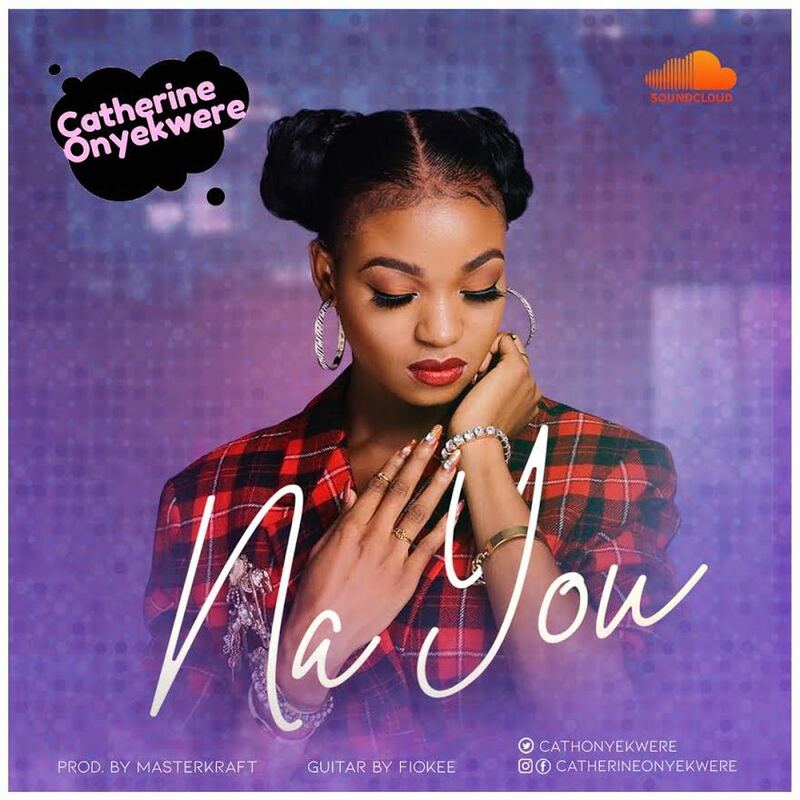 Na You, produced by Masterkraft, is a catchy mid-tempo love song. The happy, lighthearted way in which Catherine delivers the lyrics complements the drums and strings and adds a playful vibe to the song. The song also features talented guitarist Fiokee.